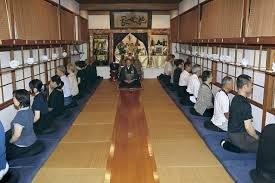 Next Saturday Zen Service: Aug 26, 10:00 - 11:45am. This is our last week with Uchiyama. 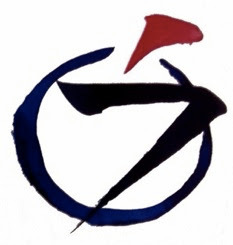 On Sep 2, we start on Bernie Glassman, Infinite Circle: Teachings in Zen. This week's case: Book of Serenity #35, "Luopu's Obeisance": CLICK HERE.